Dish Network's revolutionary Sling TV video service keeps expanding its wings. Sling TV may have suffered some hiccups during Fear the Walking Dead’s premiere last week, but they apparently weren’t severe enough to derail the streaming video service’s expansion plans. 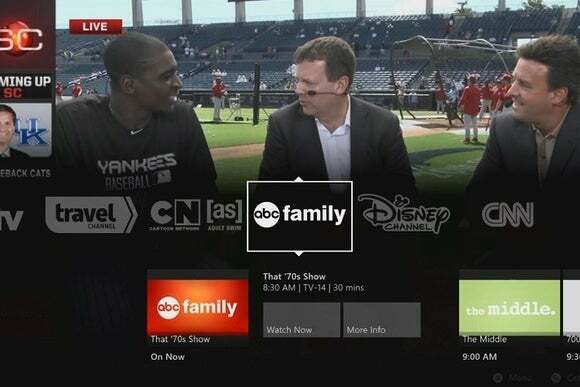 On Monday, Sling TV announced it’s bringing its selection of 20-plus live cable stations—including ESPN, CNN, A&E, and the Food Network—to Amazon’s Fire HD and HDX tablets. Sling’s been steadily expanding both its device availability and its channel lineup since the service launched earlier this year. The service has actually been available on Amazon’s Fire TV and Fire TV stick devices since February. 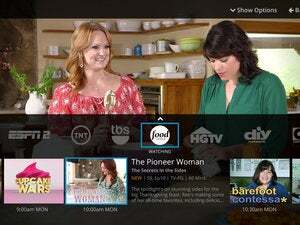 To coincide with the release, Sling’s offering owners of an Amazon Fire HDX 8.9, Fire HDX 7, Fire HD 7 or Fire HD 6 tablet a free 14-day trial, accessible in-app. That’s not quite as nice as the free Fire TV Stick Sling dangled in front of potential subscribers when the service launched on that device, but it’s still twice the length of the standard trial and plenty of time to kick the tires of the revolutionary, yet occasionally quirky service. 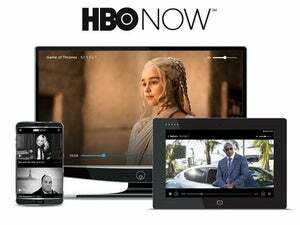 The story behind the story: Beyond the basic subscription, Sling TV also offers a slew of $5 “extra” package as well as live HBO. Check out TechHive’s Sling TV channel guide for a full walk-through of what each channel offers—supplementary features like the ability to pause/rewind, watch past shows, or watch videos on demand can vary wildly.